Jessica won’t stay dead. And when she comes for you, it’s already too late…. When old friends Al and Benny hit the town for their usual alcohol-fueled binge, things go wrong when Al insists on driving home. All the while, young Jessica is cycling along their dangerous route home. When the three collide, Jessica is left for dead and the men hide the evidence. But what happens when the dead don’t stay dead? Risen from beyond, driven by a vengeful rage and wielding an unnatural command over nature, Jessica leaves behind a relentless trail of suffering and destruction as she seeks out the two men responsible for the evil she became…. 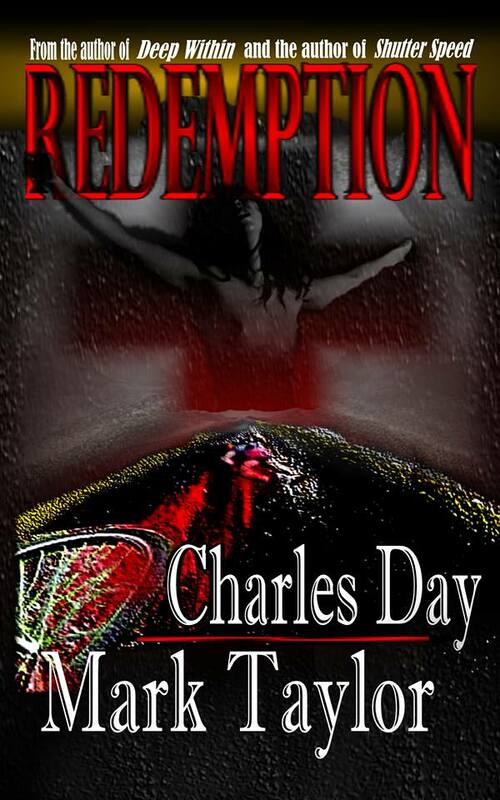 Redemption is supernatural horror at its finest and, just like Al and Benny, you won’t see the terror coming for you until it’s too late. From Bram Stoker Award-nominated author of Deep Within, Charles Day, and the acclaimed author of Shutter Speed, Mark Taylor!